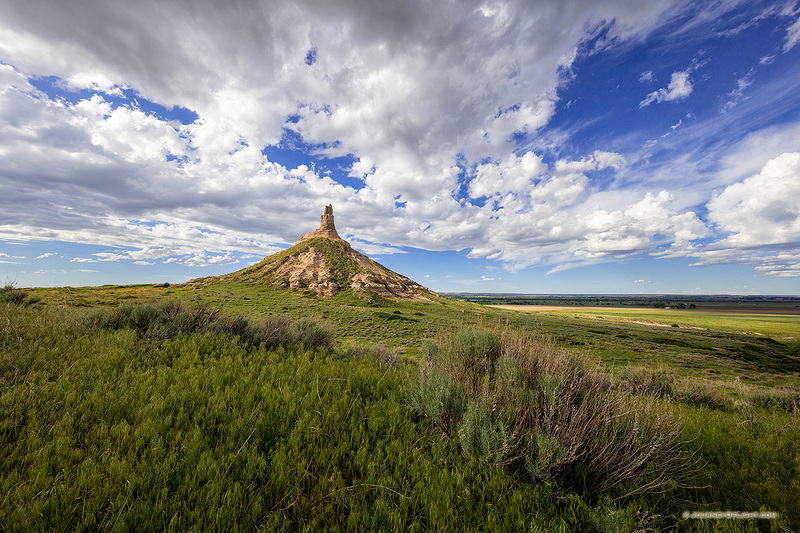 Today’s shot from Chimney Rock from my recent western Nebraska journey. I loved photographing this Nebraska icon under a beautiful dark blue sky with lots of dynamic clouds. I’ll be posting a trip report when I’ve finished filling and processing all images.